Potable water supply, wastewater treatment, agriculture and chemical sectors are expected to propel the demand for plastic pipes in India by manifold, thus offering new opportunities for manufacturers, according to a new report of Lucintel. The Indian plastic pipe market is forecast to grow at a CAGR of 10.4 percent from 2016 to 2021. The major growth drivers for this market are the growth of government infrastructural spending, increasing residential and commercial construction, industrial production, irrigation sector, and replacement of aging pipelines. Polyvinyl chloride (PVC), polyethylene (PE) and polypropylene (PP) are the major raw materials used to manufacture pipe. As per the report, the PVC plastic pipes market is likely to experience the highest growth during 2016-2021, supported by growing demand in the potable water, wastewater supply and agriculture sector. Lucintel predicts that the agriculture and wastewater applications are expected to show above average growth during this period. 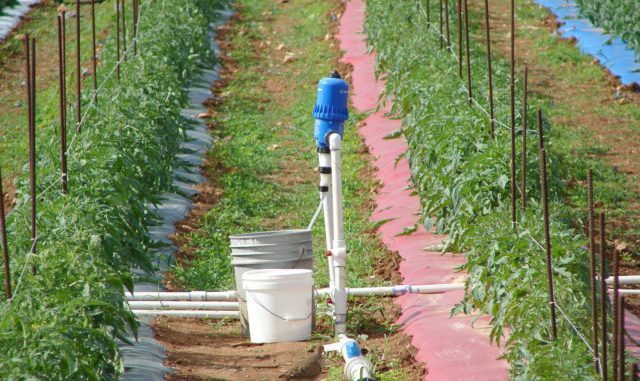 Within the Indian plastic pipe market, agriculture sector is expected to remain the largest application. The growth of residential and commercial construction and the growth in infrastructure development especially in the agriculture sector in the country are expected to spur growth for this segment over the coming years. According to the report, emerging trends, which have a direct impact on the dynamics of the market, are the usage of anti-microbial plastic pipes to improve hygiene, consumption of CPVC (chlorinated polyvinyl chloride) piping system in various applications of plastic pipes, and increasing consumption of multilayer plastic pipe in gas distribution in the Indian plastic pipe market.